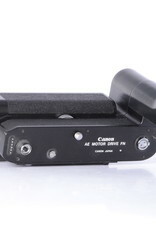 The Motor Drive/Winder provides automatic film advance functions as well the ability to alter the exposure control method of the New Canon F-1 Camera. 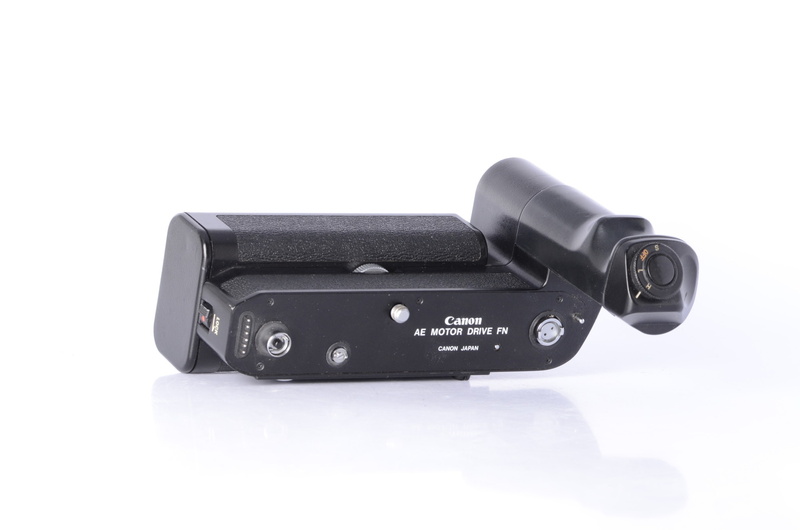 - The AE Motor Drive FN allows for five consecutive frames to be shot, and can also be set to operate at 3.5 frames shot consecutively. 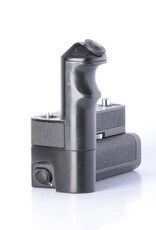 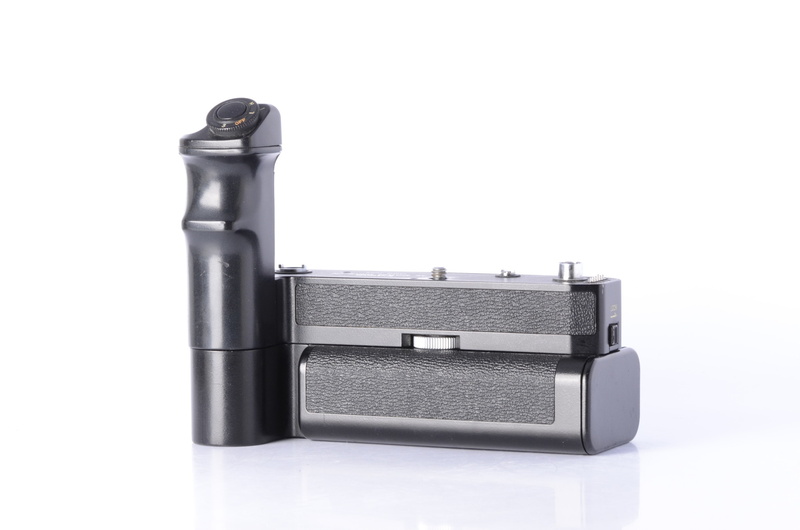 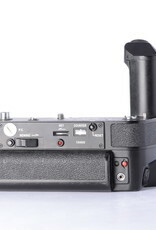 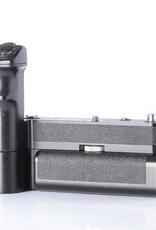 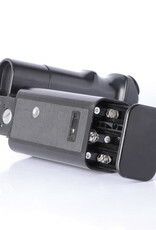 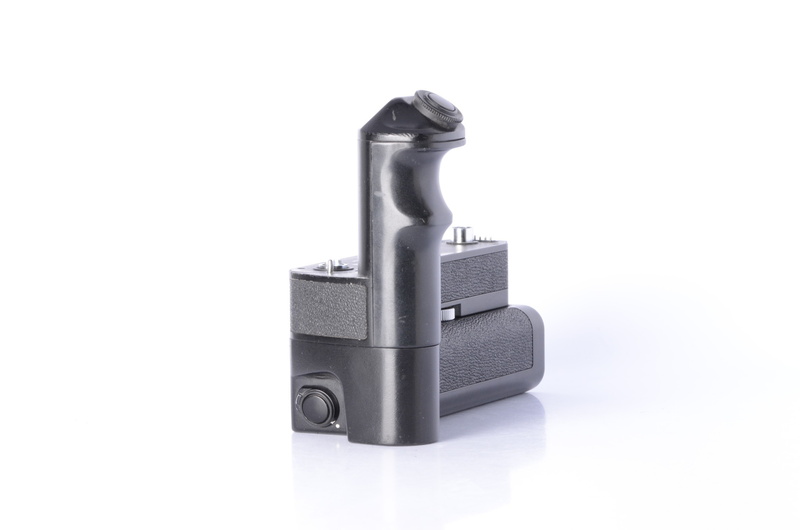 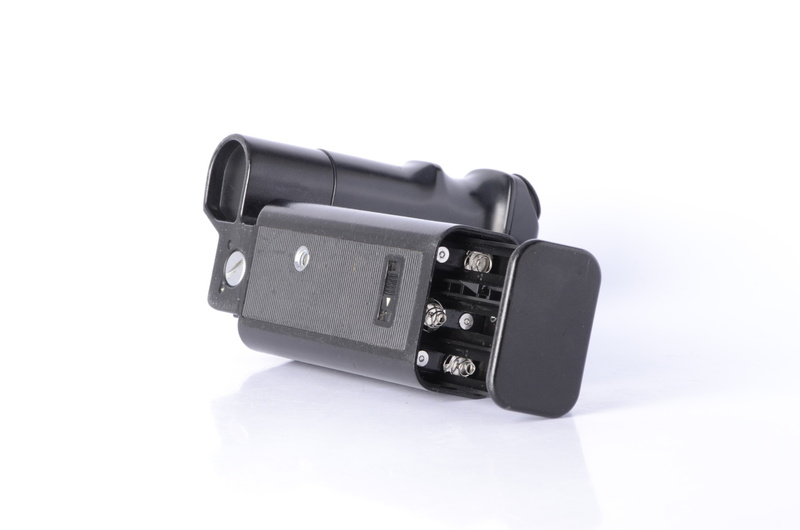 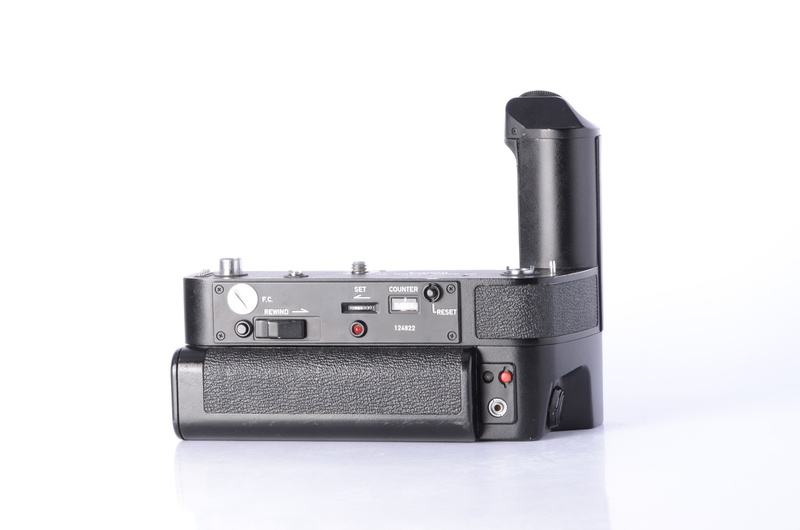 - The Motor Drive allows for film to be rewound after just 8 seconds for a 36 exposure roll. 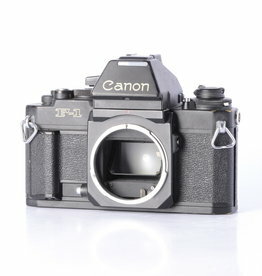 Refurbished Canon F-1 35mm film camera body in excellent condition.